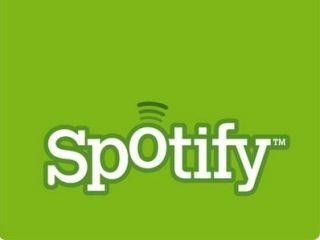 Spotify has compiled playlists of the most listened to tracks and albums during 2010 – and you can listen to them now. There are separate lists for the United Kingdom, Sweden, Finland, Norway, Spain, Netherlands and France – click the links to view the relevant lists. However, if you don't like Lady Gaga, you might be advised not to bother. You can also step back in time to check out what was topping the most-listened charts last year. The company has also compiled lists of the most streamed tracks from last Christmas and the last few days of 2009. 2010 has certainly been an interesting year for Spotify. The desktop app has been completely revamped with playlists and social additions, while the service has also rolled out to more mobile platforms and Sonos boxes, too. Spotify CEO Daniel Ek used his SXSWi talk in March to make it clear that the service was making money, but the predicted US launch still hasn't happened, while $9.99-a-month streaming service Rdio, has already launched there.